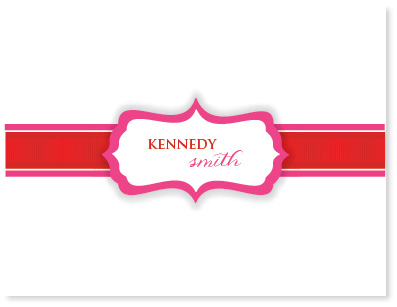 We love this pink and red combo on a modern folding note card. Thanks for stopping by! We hope you'll find a note card just right for your personal correspondence. 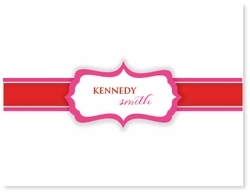 Pink Peppermint Paper's selection of flat or folding note cards is unlike any other, featuring 100% original artwork and customizable to suit your color scheme.